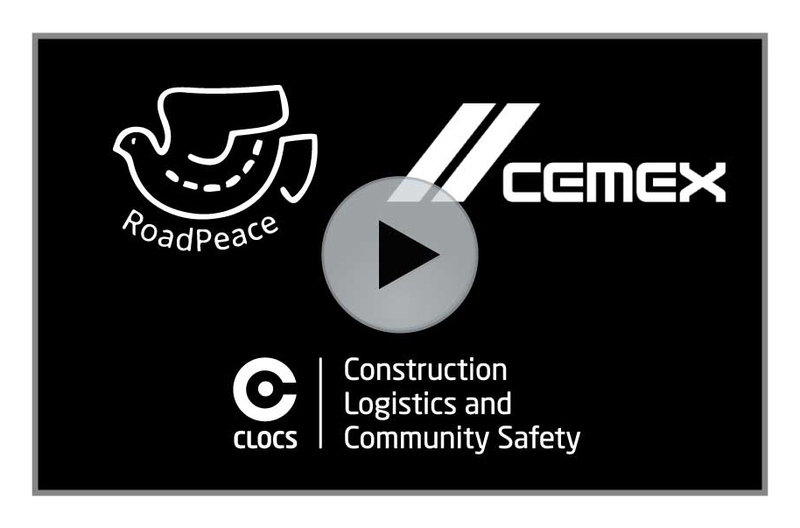 RoadPeace, the national charity for road crash casualties, and CEMEX UK, a leading provider of aggregates, cement, ready-mixed concrete and rail sleepers, are calling on the construction industry to join the CLOCS scheme. They have produced a video aimed at the construction industry, highlighting the reasons why the scheme is so important to businesses and the public at large, and gives a constructive voice to people who have been injured or bereaved through collisions with construction vehicles. This free, half-day workshop for local authorities, construction clients, site operators and fleet operators explains how working together to eliminate fatal or serious collisions between HGVs and Vulnerable Road Users makes a real difference, and what compliance to the key parts of the CLOCS Standard is required of site operators and fleet operators. Tarmac&apos;s &apos;OneCard&apos; - could be a winner! 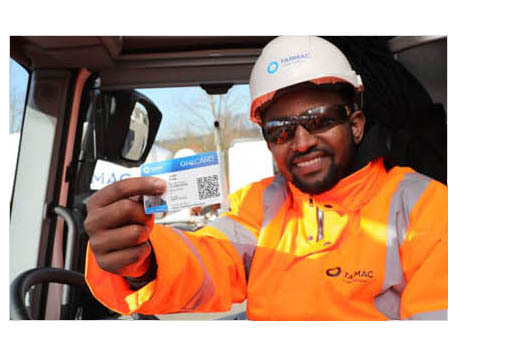 Tarmac’s OneCard Driver Assurance Scheme has been shortlisted in the Health, Safety & Wellbeing category in the Constructing Excellence SECBE awards, sponsored by CLOCS. The national CLOCS Standard requires actions by site operators and fleet operators alike to be compliant. Fleet operators are required to ensure all drivers undertake client approved progressive training and CPD specifically covering the safety of Vulnerable Road Users. 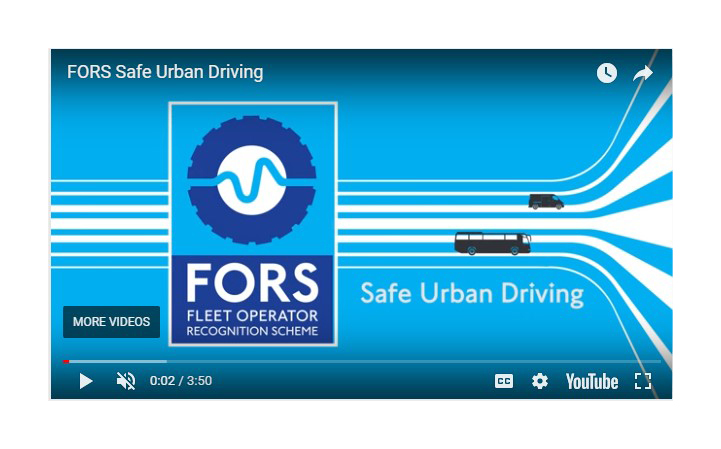 Safe Urban Driver (SUD) training courses are often available for free through FORS and last a full day, comprising 3.5 hours in the classroom and 3.5 hours practical time to get a cyclist’s and pedestrian’s view of the road; it also includes Exchanging Places. 5th June, 3rd July, 8th Aug.
Cyclist injured A CYCLIST has been taken to hospital following a collision with a HGV on a busy South Cumbrian road. Cyclist fatality A cyclist has died after being struck by a lorry in Greenwich.